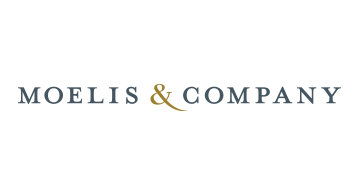 Moelis & Company (NYSE:MC) is a leading global independent investment bank that provides innovative, unconflicted strategic advice to a diverse client base. We assist our clients in achieving their strategic goals by offering comprehensive, globally integrated financial advisory services across all major industry sectors. Our dynamic advisory practice supports clients through all phases of the business cycle through expert capabilities in M&A, Recapitalization & Restructuring, Capital Markets and Financial Institution Advisory. We serve our clients with about 700 employees based in 19 geographic locations in the Americas, Europe, the Middle East, Asia and Australia.